What can be better if you get your business local listing in Google’s local 3-pack. 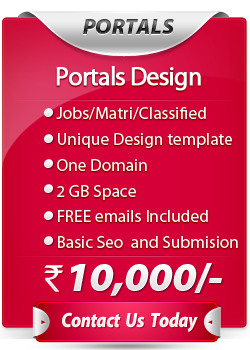 This can bring a lot of organic traffic and have a cascading effect on your digital power. There is no way to achieve this quickly. That means local businesses must rely on best local SEO for increased online visibility. Here it is important to know that local SERP’s are highly competitive and staying visible in the local 3 pack has become harder than ever. You can either do it by hiring a local SEO services provider or DIY, though it’s bit complicated to do. Whether you want local SEO services in Delhi for restaurant, real estate brokerage, hospital or any other type of local SEO services, local SEO comes handy. Simulate Local Search During Keyword Research – It’s no secret that every good local SEO strategy starts with the keywords strategy. For starters, Google Keywords planners can be a good tool, but you need to use advanced keywords strategies if you want to get better keywords. You can use related results from Google local listing and social media discussion can provide a good idea about keywords people are using. We have made an extensive post on keywords research that will provide you a good idea about the keywords research process. Once you type your query, modify the URL by adding “&near=cityname.” It gives results as if you are searching from the nearby places. Google My Business page is considered the most important ranking factor in local business SEO. The good news is that optimizing it is quite easy. 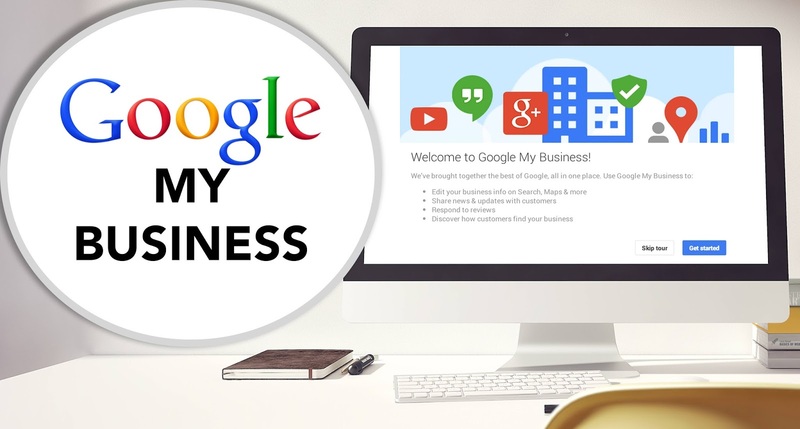 After your Google My Business Page is set up , the best way to keep optimize it add customer reviews. Nothing is more reliable than social proof. Using social proof such as customer testimonial is the most powerful content at your disposal. Reviews, testimonials, and case studies are extremely powerful ranking signal and persuasive pieces of copy that often decides. Getting customer proof is not very difficult. You can also ask for reviews from them. You can offer little discount for doing that and soon you’ll realize that you have a solid social reputation on all social network. Any local SEO expert can reveal you the importance of having a strong citation profile and it’s also the most talked about points in the local SEO Services checklist. agreement they have with other websites. Some of them can submit to just 30 websites, and others like Advice Local listing can help you get hundreds of citations including links of your website. Ask any local SEO expert about the importance of reviews in local SEO on Google, he will quick to tell you how much it helps in boosting ranking. 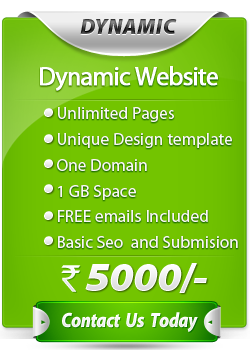 It will encourage others to visit your website. Getting good reviews encourage others to visit your website. People do take decisions based on the reviews whether you are a hotel, car or real estate broker. If your local business is a service-type business or another business and you want to register on google business local listing, google reviews will really affect your business. You should have a very good strategy in place for dealing with reviews. Therefore, local businesses need to request local listing and encourage their customers to write reviews. They can offer them a little discount and cash back to take this extra pain. You can choose to offer them iPad to any random viewer. That will encourage them to go extra miles and write few good words for you. Often many local businesses take time to verify their locals listings and are not able to offer prompt response to reviews. You can engage your employees to develop a strategy in and make sure they respond to every positive and negative criticism quickly. You can send customer a letter or email requesting them to provide reviews after the product or service is delivered. It is to be noted that not all of these local listing seo service providers, provide the same level of service, this is mainly due to the agreement they have with other websites. Some of them can submit to just 30 websites, and others like Advice Local can help you get hundreds of citations including links of your website. Constantly, However, once your solid link and social profile is created, it becomes easier to sustain in the long term.